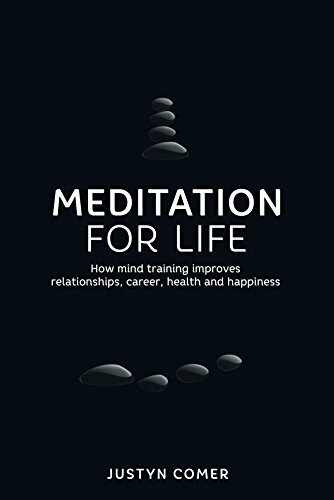 Synopsis: Career, relationships, health, happiness, sport, creativity - you name it - they can all be enhanced by the practice of meditation. It has the power to improve every aspect of our lives. Although there has recently been a lot of coverage of meditation, most people still see it narrowly as being a relaxation technique, or a spiritual exercise., It can be both these things, but it is also so much more. This book is an attempt to explain the `more'.